Applicants are currently facing a high amount of competition to join the Navy. ASVAB score lower than 50? Try again in a month. At least, that is what ASVAB Boot Camp customers are reporting as their experience when trying to join the Navy. With troop deployments declining, the Navy is seeking applicants with the skills to fill specialized roles. These roles need to be filled by a person with a high aptitude for reading, writing and arithmetic. Or, increase your odds of acceptance into the Navy even more by refining your engineering, mechanical and science knowledge so you are eligible for a Navy STEM career. STEM is the acronym for Science, Technical, Engineering and Medical. Careers in the STEM fields involve breakthrough technology and research that is responsible for the technological advancement of the United States military. Any job that you want for the long term will require you to study, prepare or learn from hands on experience. It’s that knowledge that will help a person grow in any career they choose. Here are the areas of the ASVAB: Arithmetic Reasoning (AR), Mathematics Knowledge (MK), Word Knowledge (WK), Paragraph Comprehension (PC), General Science (GS), Mechanical Comprehension (MC), Electrical Information (EI), Shop Information (SI), Auto Information (AI) and Assembling Objects (AO). To calculate Verbal Expression (VE) score here is a link that explains how to determine your composite VE score. There are great online classes, practice tests and study guides available on the ASVAB Study Packs page at ASVAB Boot Camp. This table lists the ASVAB scores for Navy MOS (military occupational specialties) from Navycs.com. 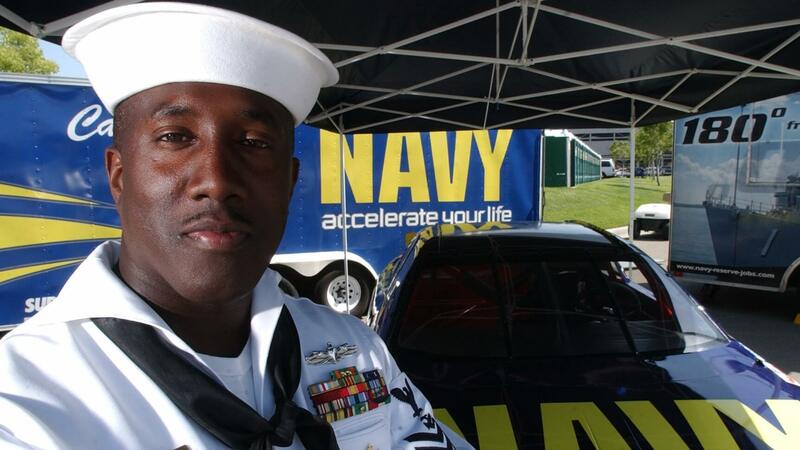 Find the Navy Job Title that interests you and identify which sections of the ASVAB require high scores to be eligible for the MOS you desire. indicated (i.e., 20/100), and must be correctable to 20/20. 2. NCP = Normal Color Perception. Must correctly identify 12 of 14 plates during PIP test or pass FALANT. 3. NH = Normal Hearing. Defined as PULHES Code of “1” under the Hearing Section “H”. 4. NSI = No Speech Impediment. 5. SCE = Must be eligible for Security Clearance. 6. SUB QUAL = Submarine Qualified. 7. MOS OBLI SERV = Obligated Service/Months. 8. US CIT = U.S. Citizenship required. 9. Submarine volunteers must ultimately meet physical standards per MANMED ARTICLE 15-106. For initial purposes, MEPS physical is satisfactory. Submarine volunteers should be briefed that a more detailed physical will be conducted at RTC or BESS to determine physical qualifications for submarines. Trying to join the Navy and want to share your experience to help other get accepted? Please comment below to contribute to this post.